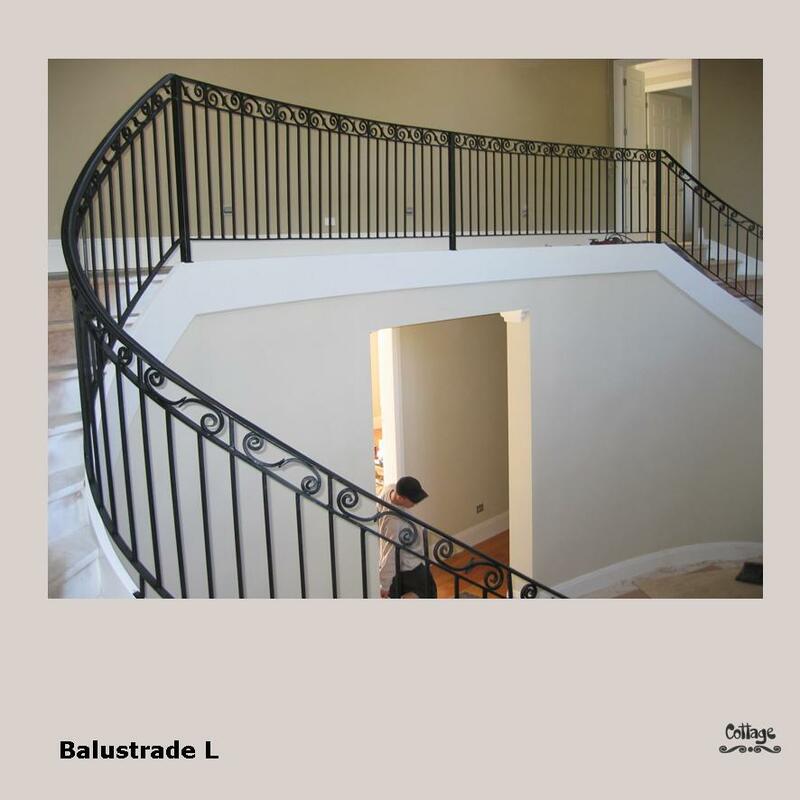 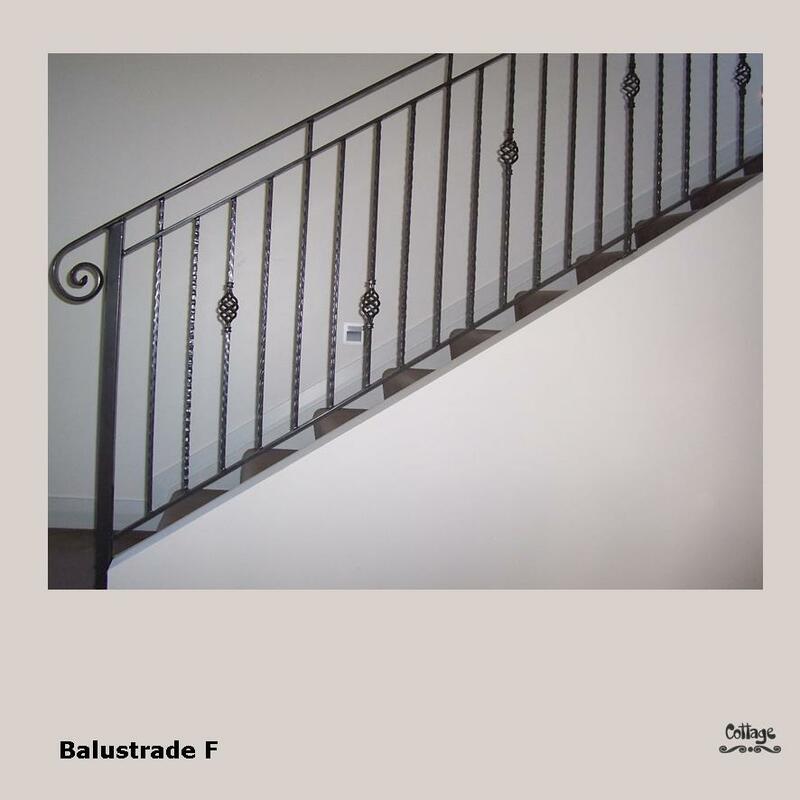 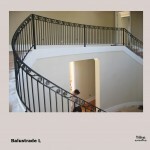 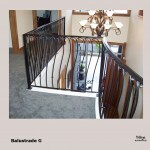 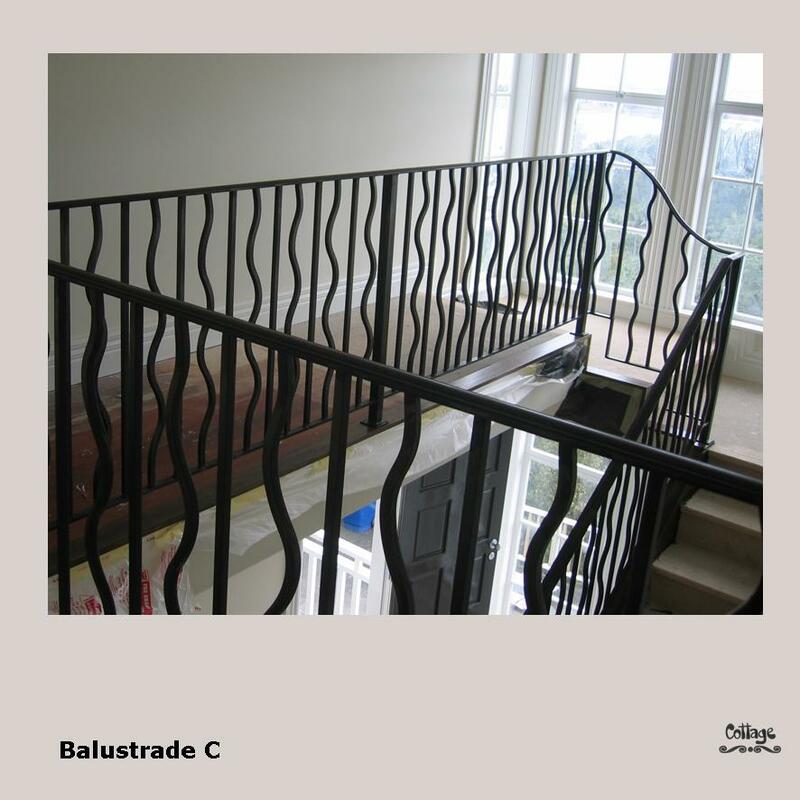 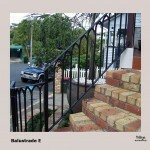 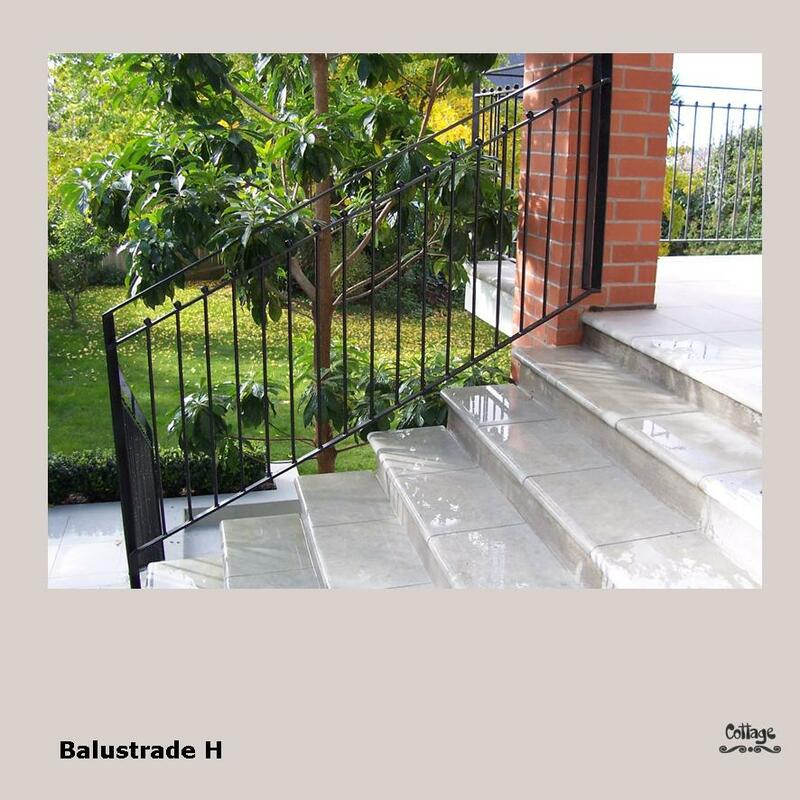 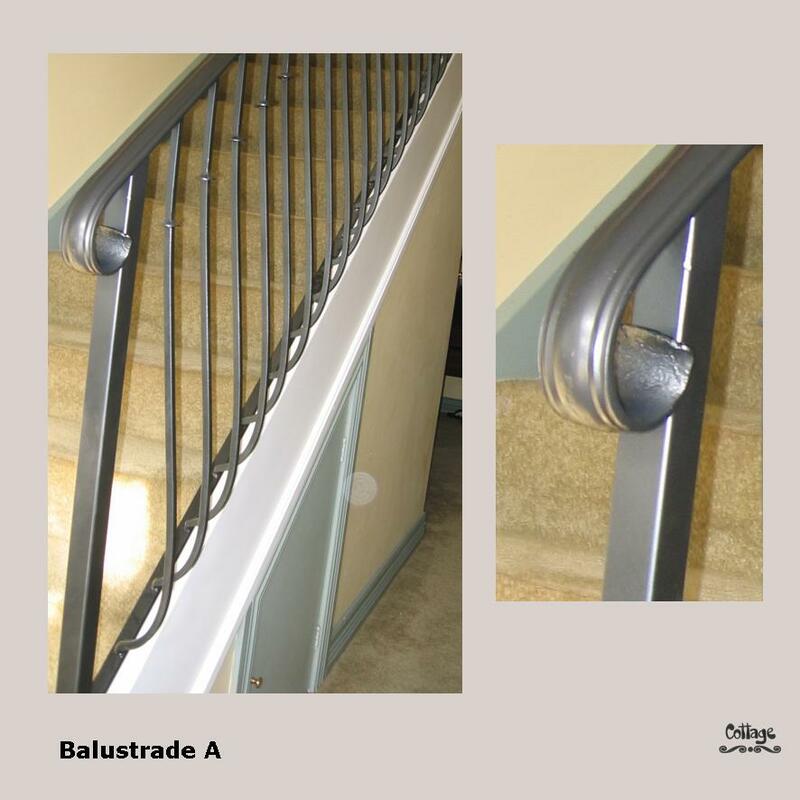 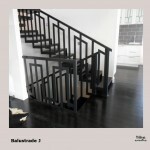 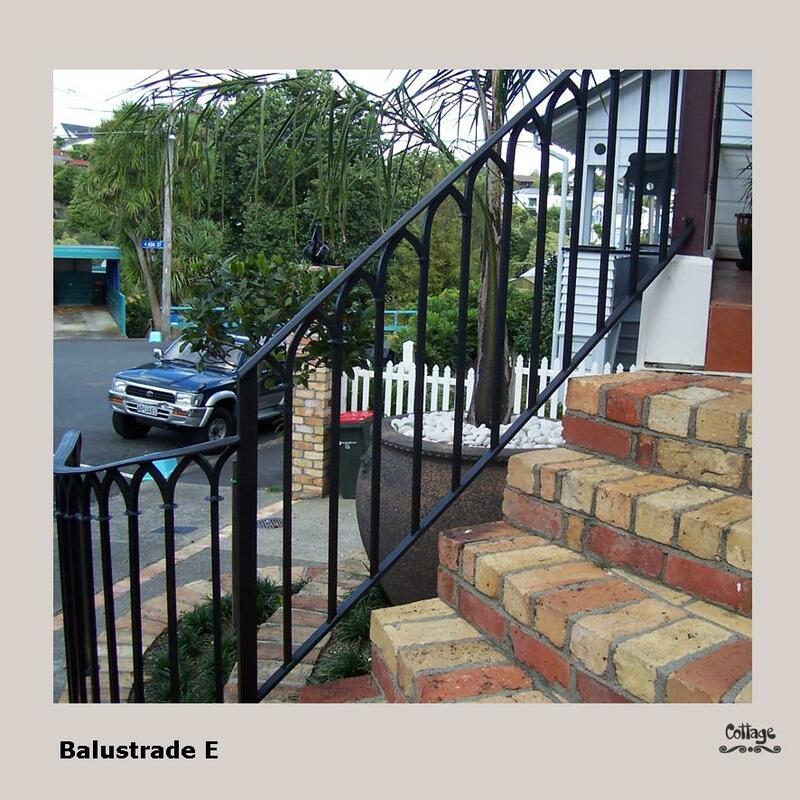 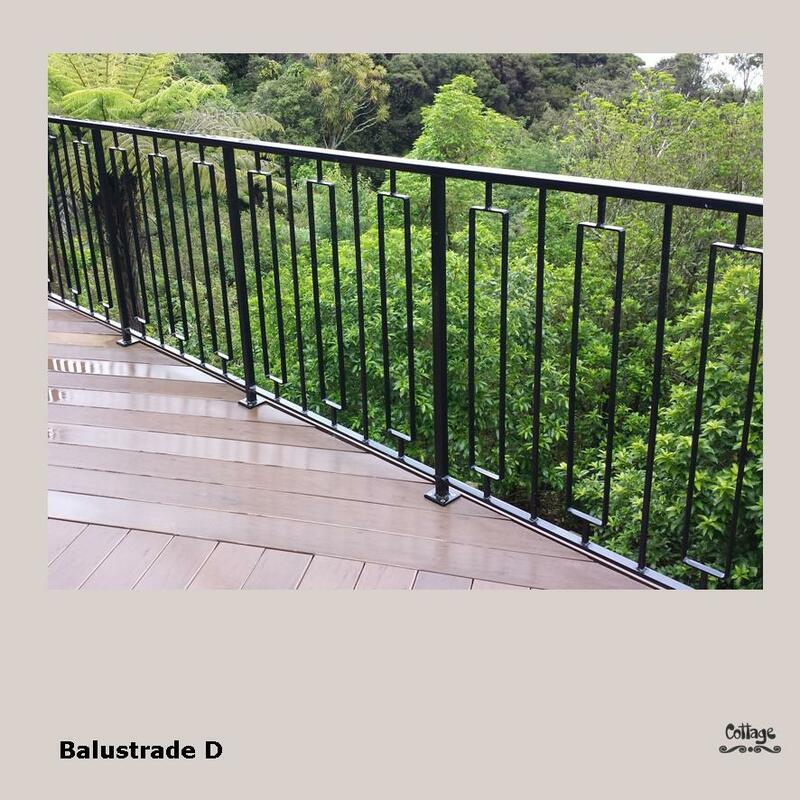 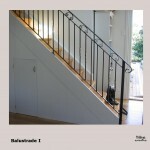 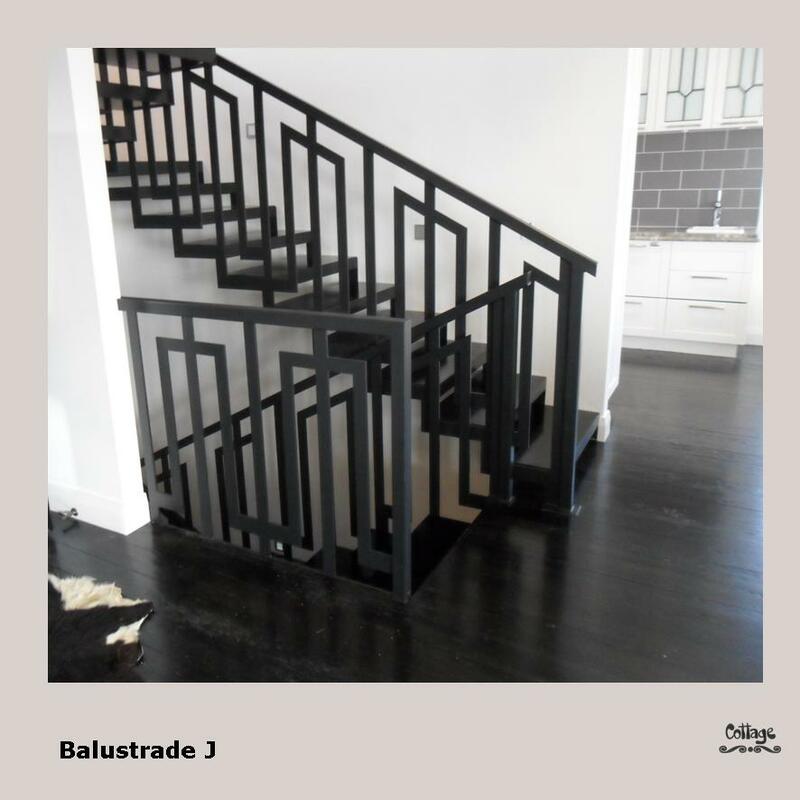 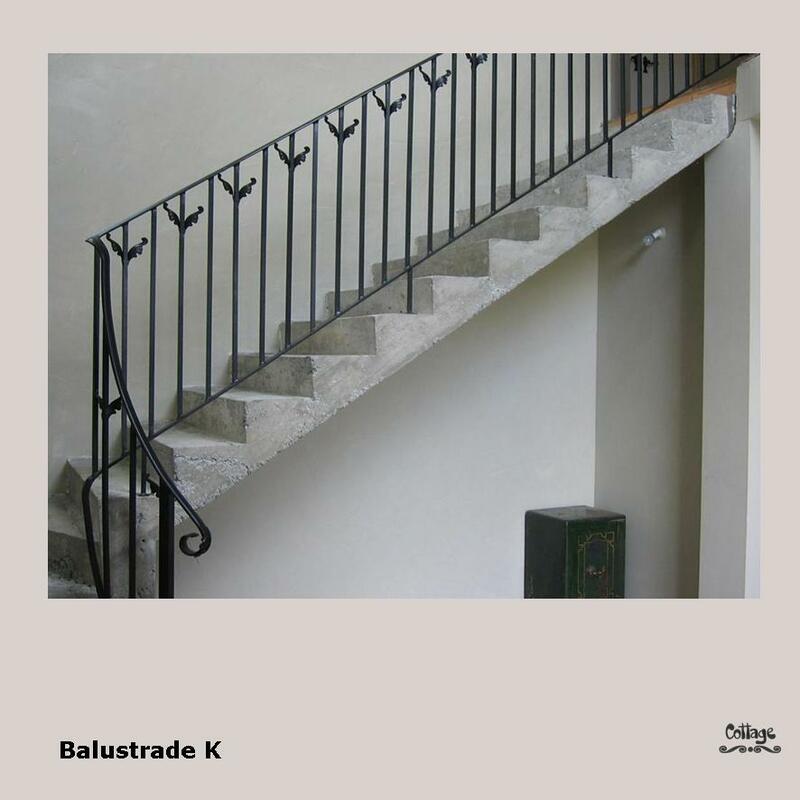 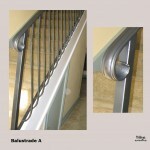 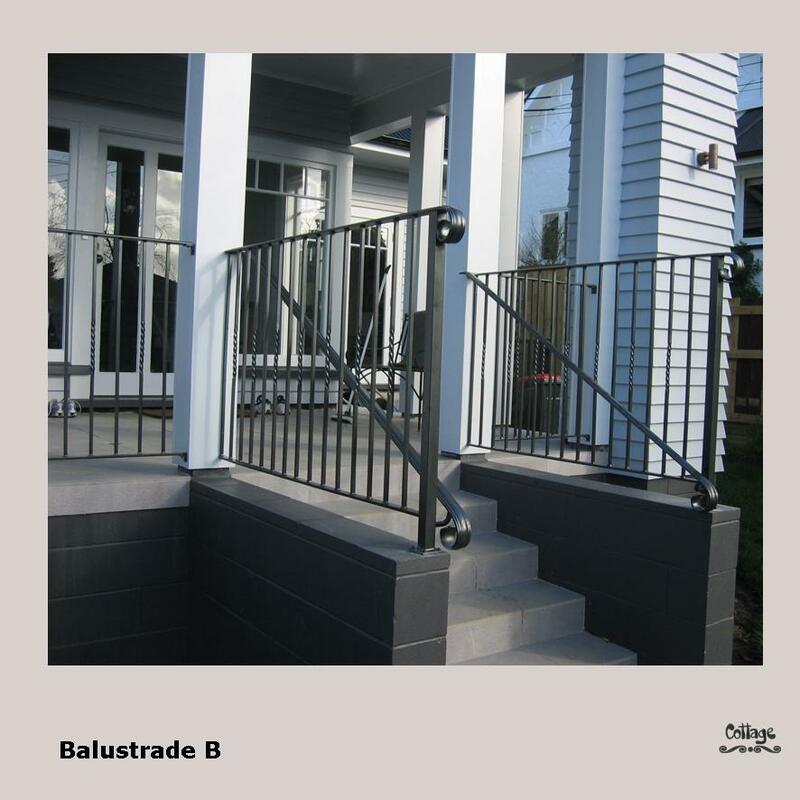 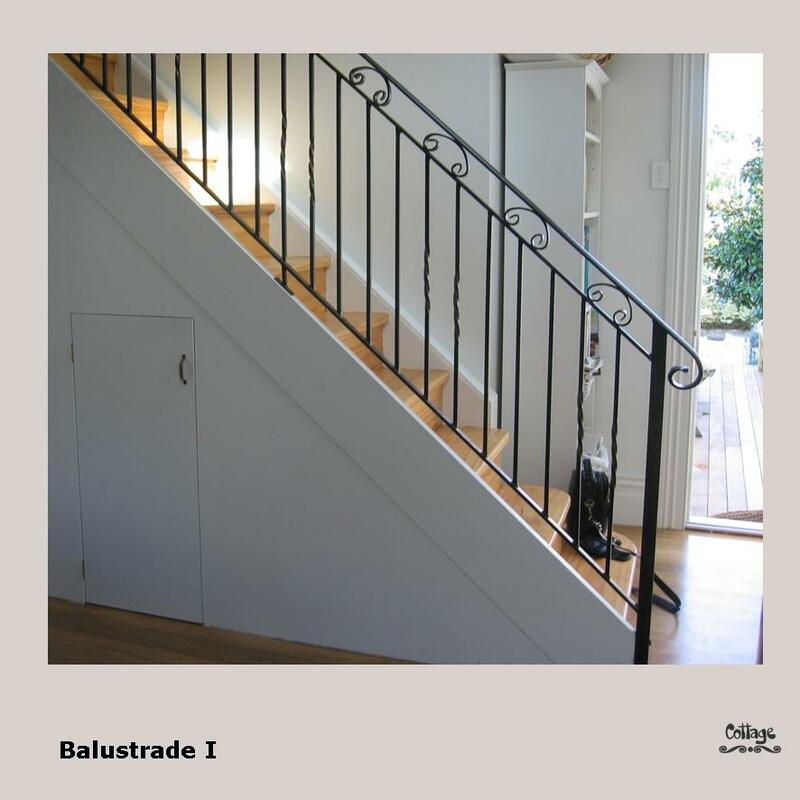 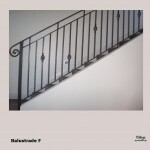 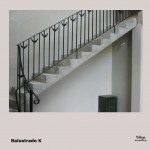 Indoor and outdoor balustrades for residential and commercial projects. 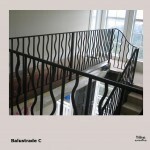 From traditional wrought iron balustrades to bespoke contemporary designs, we will custom manufacture to your own requirements. 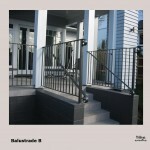 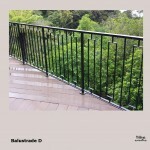 Outdoor products are hot-dip galvanised prior to finish coat applications to ensure long lasting quality balustrades.